The transition from lead to digital type in the latter half of the twentieth century heralded a new era of typographic innovation, but left in its wake a multitude of unfortunate casualties—many fine typefaces were, for various reasons, never fully digitised, and still more were lost entirely, surviving only in printed specimens or the books and objects in which they were used. The revival of once-forgotten typefaces such as these has become a popular endeavour amongst many of the new cohort of type designers working today, who are keen to see the handsome work of their forbears restored from the type cases of history. Monotype have recently undertaken just such a task with the revival of five typefaces by Berthold Wolpe, the German type designer responsible among other things for many of Faber & Faber's most distinctive and well-loved typographic book covers. 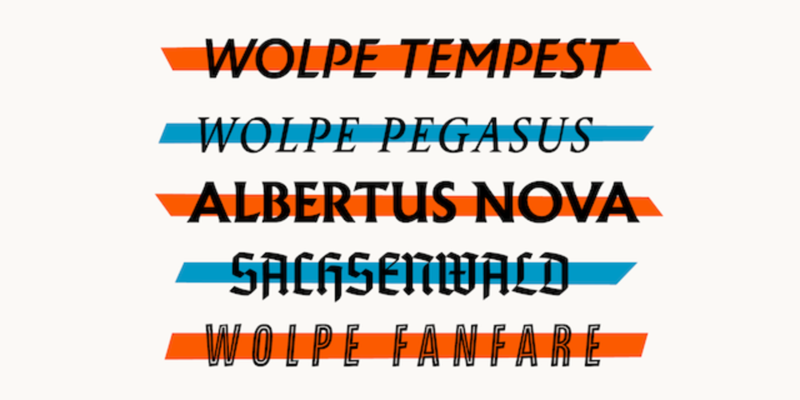 The Wolpe Collection encompasses newly restored, expanded and digitised versions of Wolpe's Albertus, Fanfare, Pegasus, Tempest and Sachsenwald typefaces, adding new weights and characters, and reinstating many of the characteristics within Wolpe's original drawings which were made impractical by the limitations of print typesetting when they were first created. 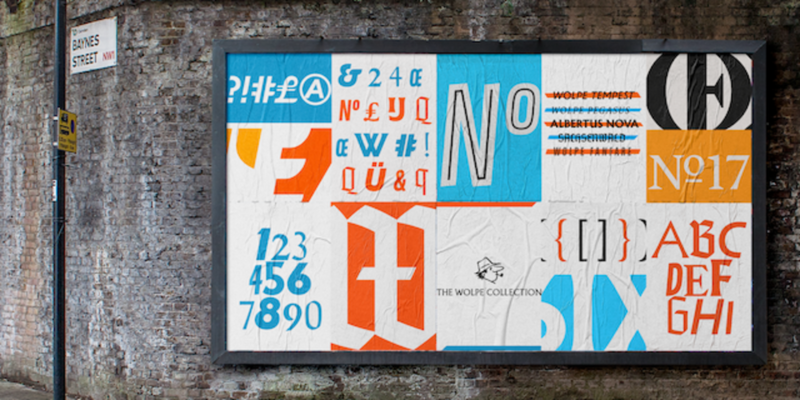 How did the project come about and why did Monotype decide to revive this particular selection of Wolpe's typefaces? 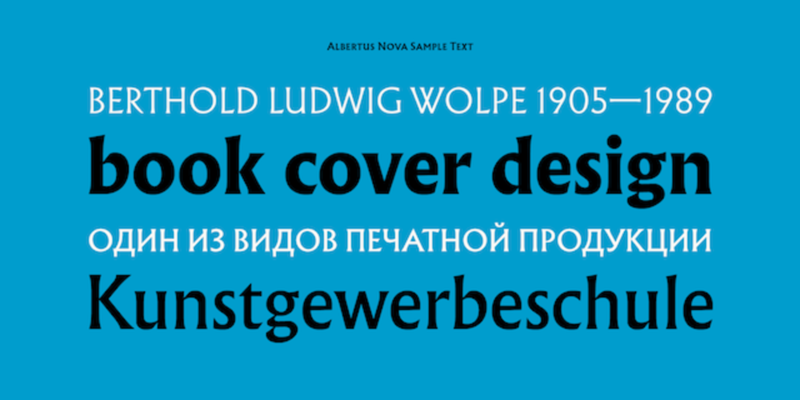 I regularly go through our archive to see what would be interesting to revive, and I noticed that many of the interesting display typefaces I had chosen were actually made by the same designer: Berthold Wolpe. 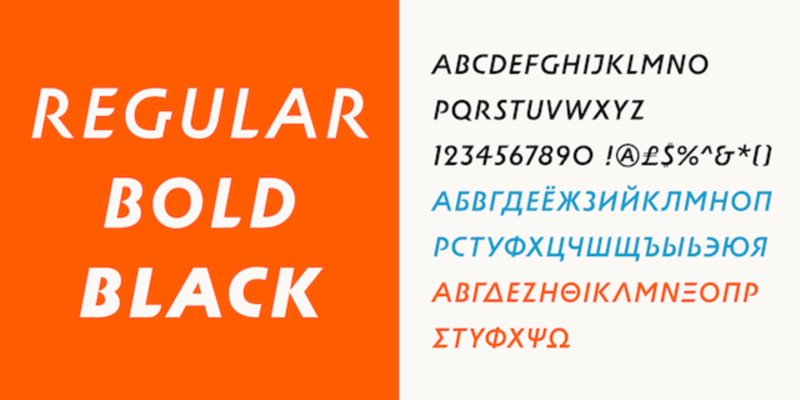 We decided to revive and release them at the same time, because some of the pack could not be easily released alone, but the typefaces don’t have much in common visually, so they could not compose a mega family. After release, each typeface will walk its own path and hopefully find the right audience for its design. Aside from Wolpe's original drawings and specimens, were there any other resources you looked to inform your design process? There were plenty of materials in the Monotype archive and The Type Archive that went beyond visuals. They include correspondences, personal notes, and accounts from people who have personal memories and stories about Wolpe. They may not have had direct influence on my designs, but they certainly helped me think like him, which I think is an important mindset if you are trying to make an authentic update to the original typefaces. However, that is not to say I had to revive the designs exactly as Wolpe would have. 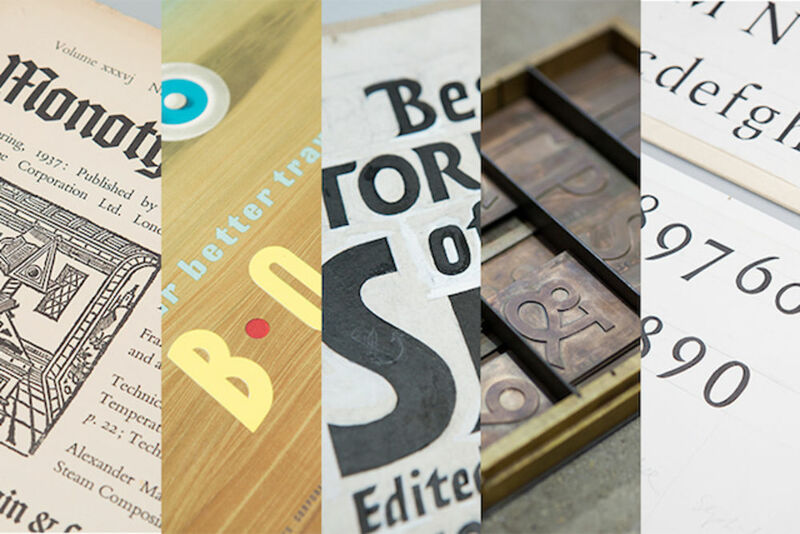 People’s tastes have changed, and we have different typographic challenges. Typefaces are like your offspring: they grow up and walk their own path, becoming different from what you expect them to be. The experience a typeface has after its inception is equally as important as its original intention, and I tried to incorporate what people like about Albertus, for example, and discard what they didn’t, while trying to bring back the original design as well. Did you make any unexpected discoveries during that research process? Yes! Two of my biggest surprises came from my research with The Type Archive. First, I had always thought that the uppercase and lowercase pairing in the Albertus design was a bit odd. 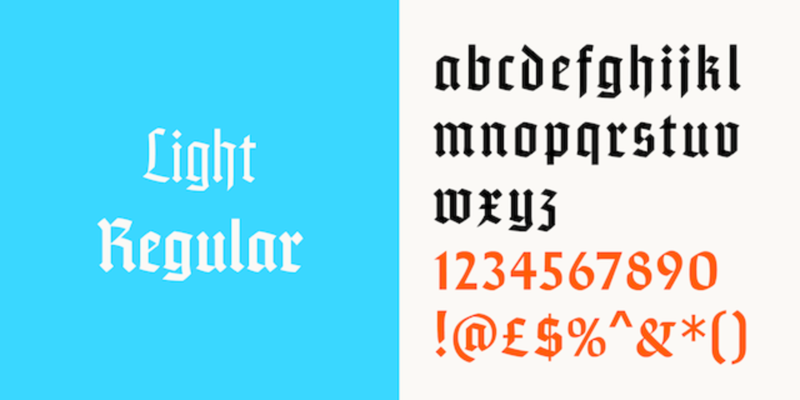 They both have thick strokes and flared endings, but the uppercase skeleton is more like a roman capital design, and the lowercase is blackletter. I had always wondered why, but the original drawings I found at The Type Archive gave me the answer: there were two sets of lowercase drawings. The one that was clearly drawn earlier and rejected shows that it was originally intended as literal blackletter design! The second surprise was actually composed of two pieces. Wolpe left a lecture note in which he says that designers should draw a typeface in its intended size. I did not think much of it at that moment, but later as I went through the box for the original Pegasus—a typeface intended as a text companion to Albertus—I found a pencil drawing of tiny Pegasus alphabets, around 14 points. I learnt that he really meant what he said! It is one of my favourite pieces in the exhibition. What was the biggest challenge that the project posed, and how did you overcome it? There were lots of visual challenges about how to solve certain cases. Sometimes I would find a letterform that looked as though it was the result of mechanical limitations at the time of production of the original design, but it was also possible that this wasn’t the case. Through the archival research, I noticed that the lowercase g in Albertus was a case of compromise, for example. You can identify problems this way, but you still need to come up with your own solution that looks as though Wolpe did it. How would he draw the g in other instances? This is where looking at his drawings really helps—not just for Albertus, but from any of his lettering jobs. In hindsight, the sheer scope of five typeface families and the number of glyphs was a big challenge. I was thoroughly enjoying the design but people around me were terrified of what I was getting into! 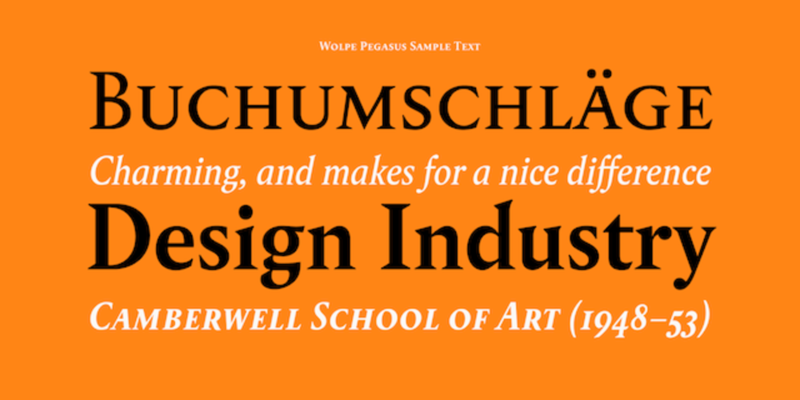 Were there any characteristics within Wolpe's original designs that you decided to update or amend within these contemporary revivals? Sometimes there were things that did not work for me and for others in the design. I did not quite like the original lowercase e of Albertus; it always looked like someone punched its nose from the right. I added a little bit of weight, so that it no longer looks squashed but still resembles the original. I made many different versions of this letter alone. There were lots of letters whose top counters are larger than normal; S/s, 3, 5 and more. 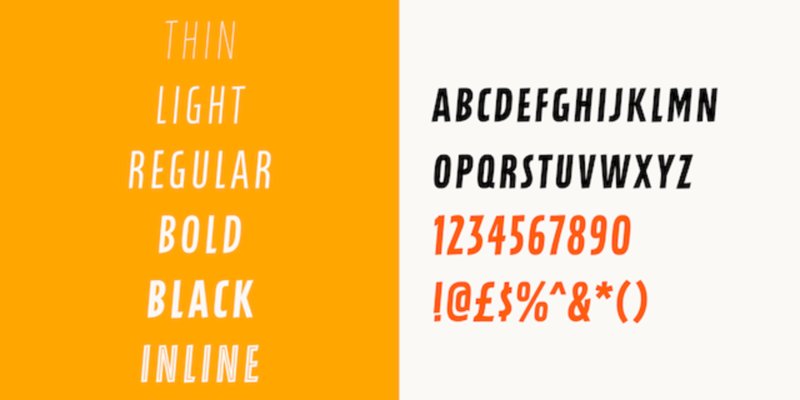 While I was personally fine with Wolpe’s original design choices, I made them a bit more balanced towards convention to meet the expectations of the general public. I have already heard that some people don’t like the decision, but I am confident in this choice because we are not replacing the old, but rather we are adding new options. It is not my intention to make the previous digital version of the Albertus typeface obsolete. I think that the Albertus Nova design is faithful to the original and still has its place, which is why I am not terribly afraid of taking a liberty in the new revival. Fonts may technically be software that has version information included, but new versions cannot replace the old, for artistic reasons. Within the collection, do you have a particular favourite? It’s a very hard question, but if I really had to pick one, it would be Wolpe Pegasus. Its sharp details appeal to modern aesthetics, but it’s full of charming inconsistencies which keeps the typeface from looking cold or mechanical. The common shapes that I would normally make identical, such as the bowls of the b, d, p and q, as well as their serif shapes, are all different. 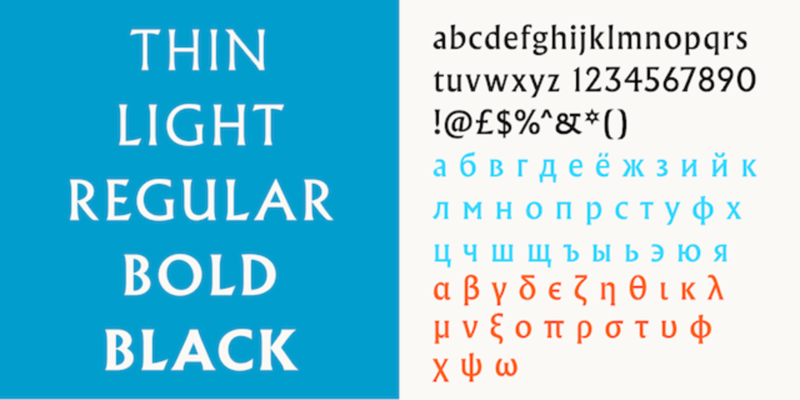 Among the five revised typefaces, Pegasus is the typeface that taught me the most about type design. Despite a lot of peculiarities, it reads absolutely fine. You don’t need to make everything consistent and perfect, which is advice that could be applied to a lot of design fields, not just typeface design. 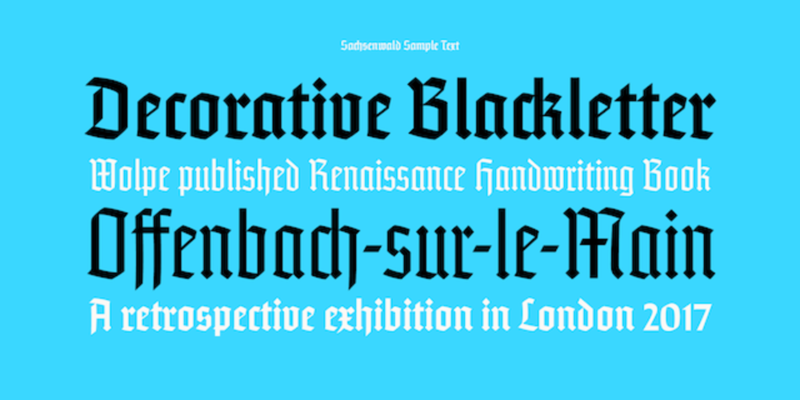 It also has a slanted roman, which is a very unusual choice and is often deemed not functional as italic style. But Pegasus italic works, thanks to the changes in the lowercase a, f, and y characters. I have made further changes to the e in order to make it work better. In any case, I think it is a very good example of how to make slanted roman work.